Razer is presently rolling out the official Android 8.1 Oreo update for the Razer Phone. If you want to install Razer Phone Android 8.1 Oreo update by sideloading the OTA using stock recovery manually, you are at the right place. Due to the taking drift, Razer phones usually tend to stand out in the crowd. The notch usually lied in the fact that these Razer phones came with Android 7.1.1 Nougat. However, the company had been working on it to make it as better as possible. The manufacturer has announced Android 8.1 Oreo developer preview for this device, which is known to be packed with substantial hardware and software too. The OEM, too, succeeded to release the official update this April. The OTA is also rolling out gradually, and it may take a little more time to reach each and every device. 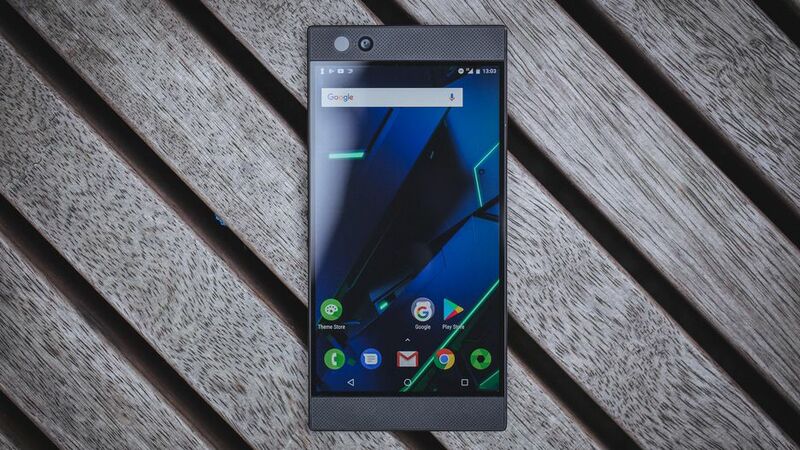 Razer phones have set its trend in the Android market, and the other manufacturers are trying hard to be at least in the post of the runners-up, quite similar to that of the Xiaomi’s take on the mobile baking market, known as the Black Shark. A 5.7-inches IGZO IPS LCD with 120 Hz refresh rate and wide color gamut. Considering a downfall of this device, it came with AOSP-based Android 7.1.1 Nougat firmware even though it was announced after the arrival of Android Oreo. Razer, similar to Essential made a jump directly to 8.1 skipping the 8.0 Oreo that was quite logical to make up for the pace of time. Huawei P20 [full resolution] Stock Wallpapers — Download here! The new software brings some changes along with itself, which I would prefer to discuss before heading on to the steps of installing the Razer Phone Android 8.1 Oreo update. February 2018 security patches, etc. Go to Settings > About Phone > System updates and check for the OTA notification. Take a complete backup of your Android device as manually updating the device may lead to data loss. In order to avoid shut down in between the process, charge your phone to a sufficient battery level. Use spec-compliant USB Type-A to Type-C cable. Install Android SDK Tools to sideload the OTA Zip. All thanks to XDA senior member, Exelios for capturing the OTA link and sharing it with us. Download the Android 8.1 Oreo OTA ZIP. Now, copy the downloaded file to C:\adb. The folder will have the ADB/Fastboot binaries that are present on your PC. 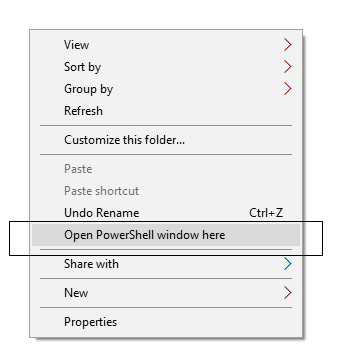 Right-click on an empty space inside that folder and hold the SHIFT key on the keyboard. Next, power off your device. Connect the Phone to the USB cable while holding the [Volume Up] key. Your Razer Phone will now boot into the stock recovery. Highlight ‘Apply update from ADB’ by using the Volume keys. Press the [Power] button to confirm the selection. Ensure that the device is connected to your PC. Select ‘Reboot system now’ once the OTA flashing is complete. While the device boots, it shall run the latest Android 8.1 Oreo firmware. Now, simply browse around and check out all the new Oreo-specific features. If Razer could have merged the latest April 2018 security features instead of the February 2018 which is a downside, it would have been really great! Hope our guide was helpful to you! In case you have any query, let us know in the comment section below. Next articleMeizu Official Firmware download: Flyme OS 7 build available!